Red Dead Redemption is a Western epic, set at the turn of the 20th century when the lawless and chaotic badlands began to give way to the expanding reach of government and the spread of the Industrial Age. When federal agents threaten his family, former outlaw John Marston is forced to pick up his guns and hunt down the gang of criminals he once called friends. Experience Marston's journey across the sprawling expanses of the American West and Mexico as he fights to bury his blood-stained past and seek a new future for himself and his family. Ordered 3 games from lukie games, as always they came on time and in perfect condition, the only place I buy my games from, can't beat em! The product was very well sent, is practically new, the game is sensational. The service is excellent. Red Dead Redemption Is one of the best games I've played in a long time I haven't put it down yet but of course what would you expect from RockStar.And it arrived on time with no problems thank you Lukie Games I will definitely come back again. 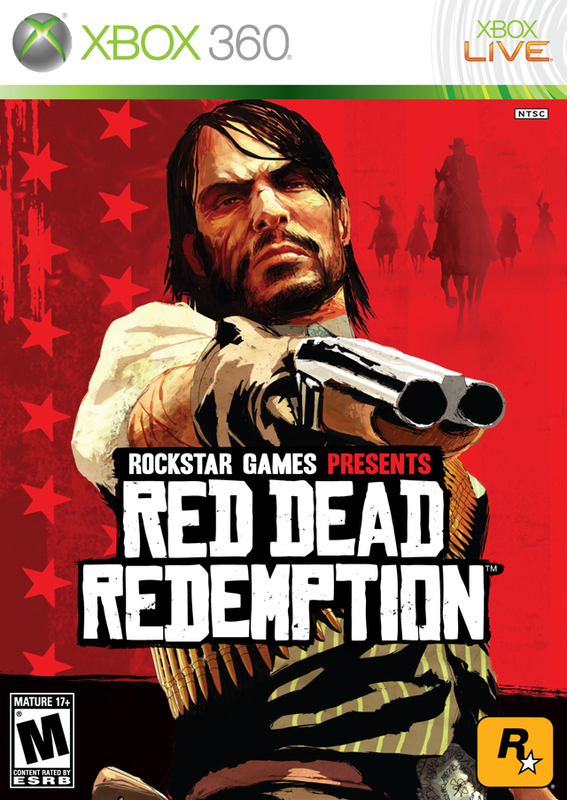 A great single player Rockstar game. Really enjoyed it and it arrived in great condition. This is by far one of the best Rock Star games that i own and enjoy playing, it is very addicting and there is so much that you can do while you play the game, it is so much fun to be playing in the old west and getting your hands and very old weapons and doing things that would have happened back in the late 1800's to early 1900's. 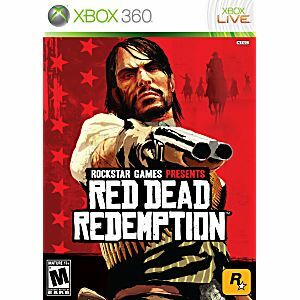 The story follows John Marston and his quest to get his family back from the government and also to get justice from a gang he was in and whom the members tried to kill him and left him for dead. the missions are very fun and take some time to do it’s not like you’re in and out in 20 seconds and the game only takes a day to beat it is much longer than you think, read dead redemption took me a week to beat just the missions and I’m still working on the side missions and working on getting a high rank on multi player. The game its self is a classic and will remain in my 360 collection forever. If you’re into a good shooter game i highly recommend grabbing your copy of Red Dead Redemption, you will not be disappointed at all, I know I wasn’t and I know if it breaks I will be getting another copy of the game it’s that good.